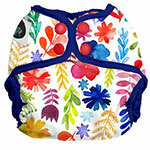 Imagine newborn wrap can be used with any type of cloth nappies - fitteds, prefolds and inserts. 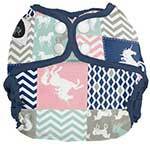 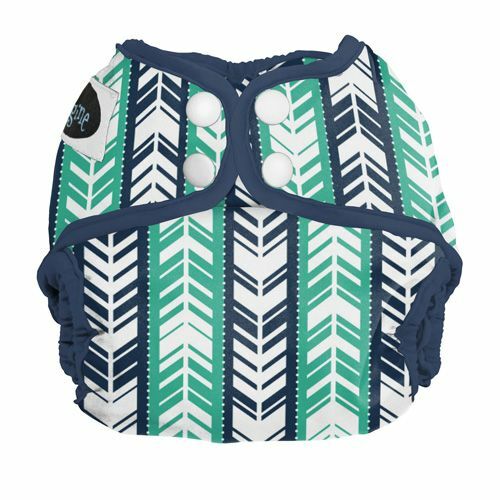 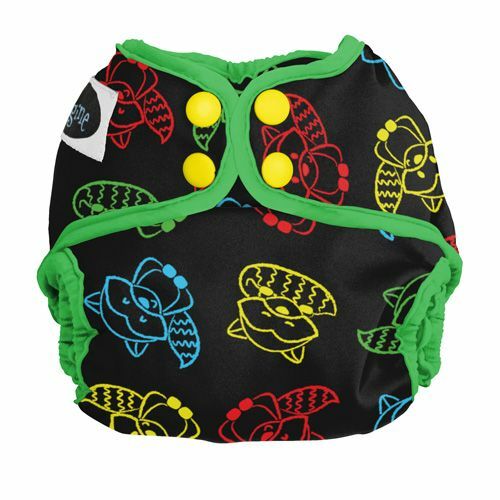 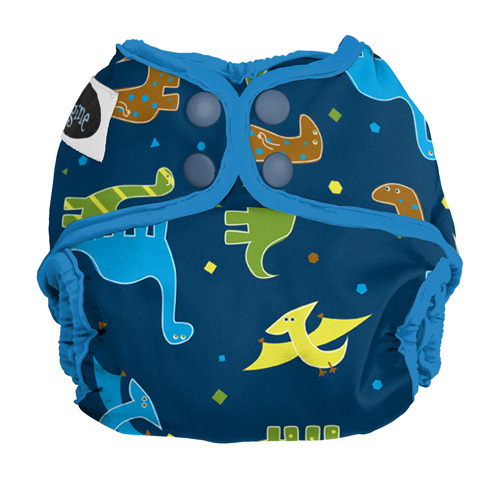 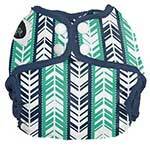 The cover fits babies from 5-13lb by adjusting the front rise snaps to desired size and fastening using the snaps or hook and loop closure. 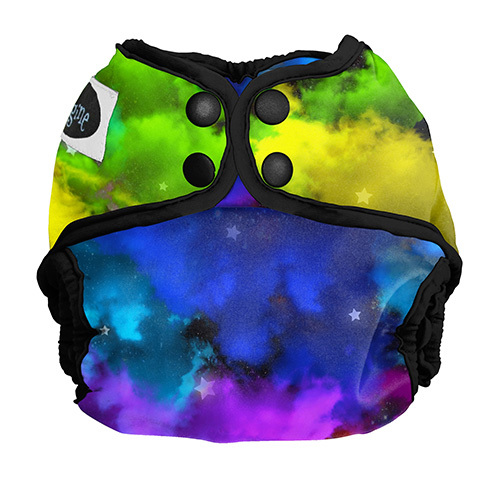 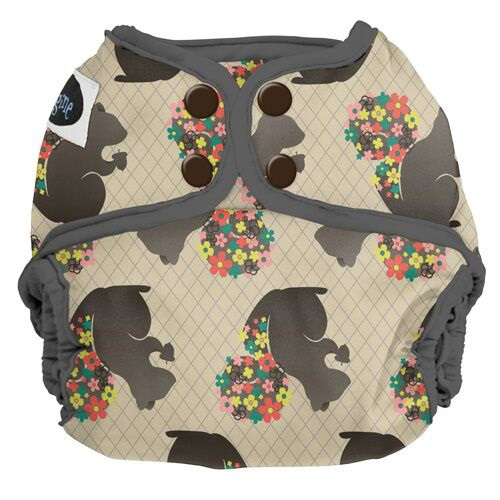 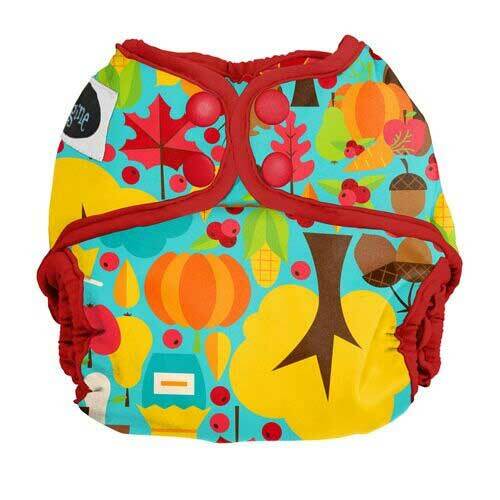 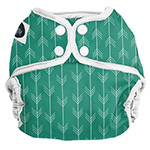 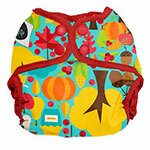 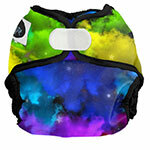 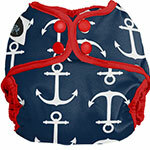 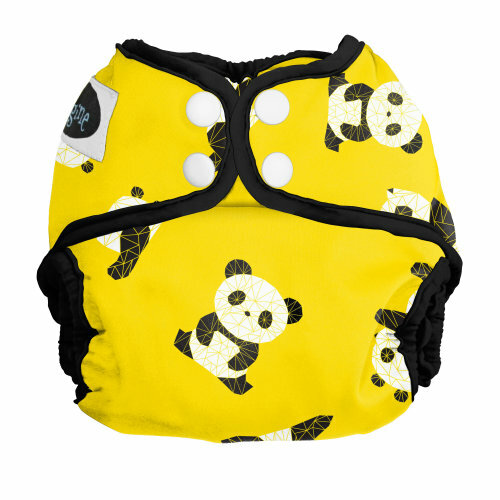 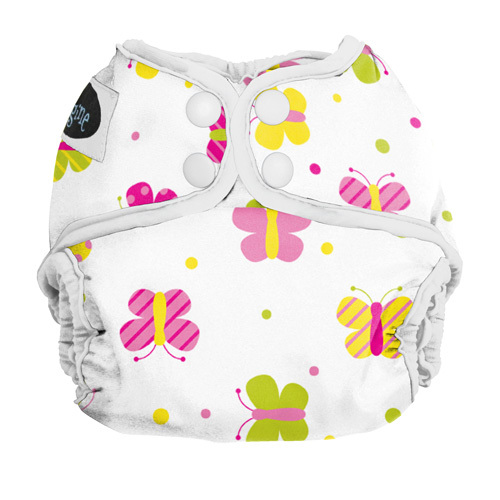 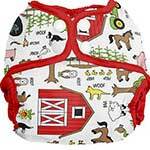 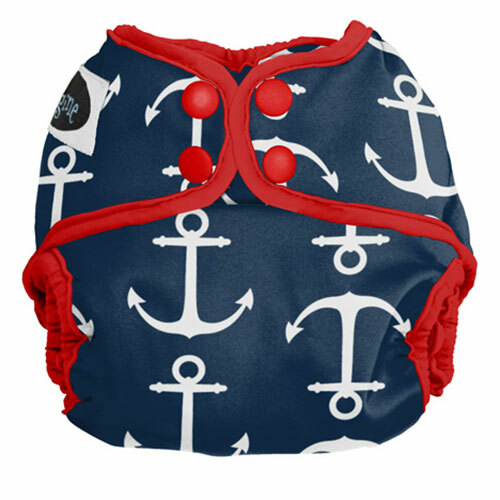 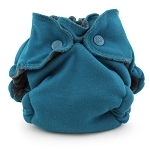 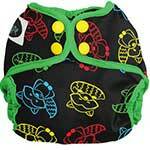 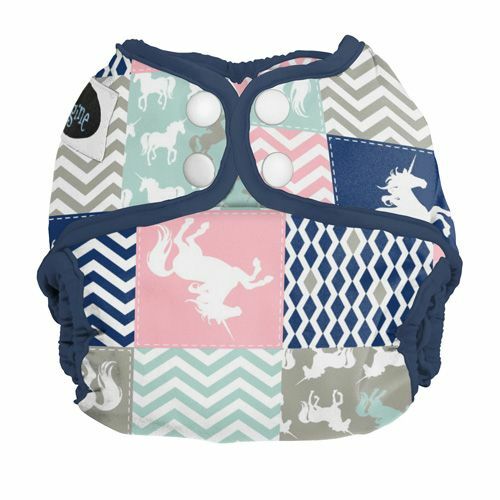 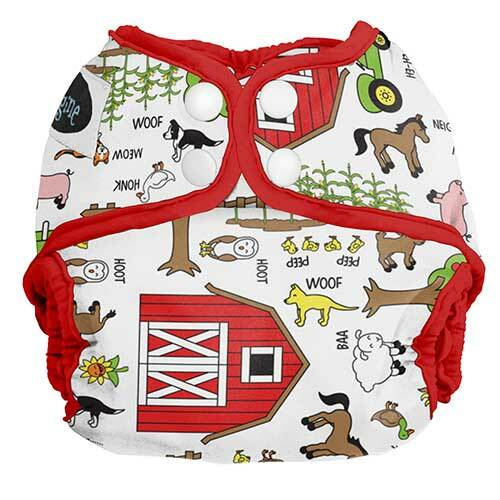 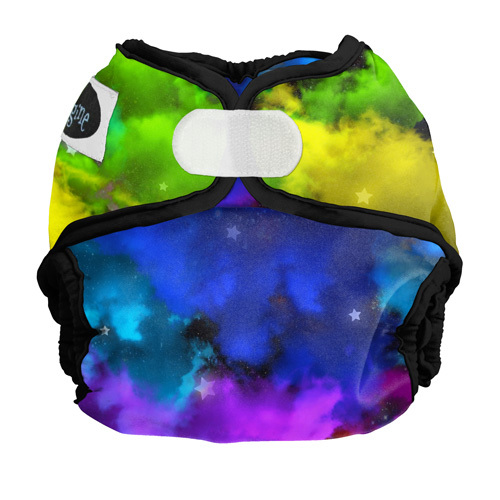 This reusable newborn nappy cover is completely waterproof, yet breathable. 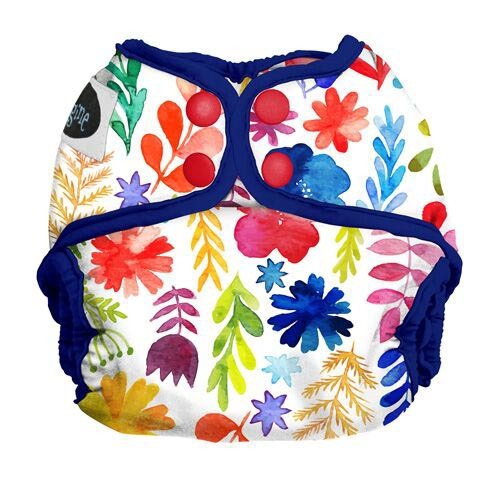 It features double leg gussets to contain even the biggest newborn mess. 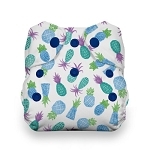 The interior is wipeable so it can be used multiple times before washing! 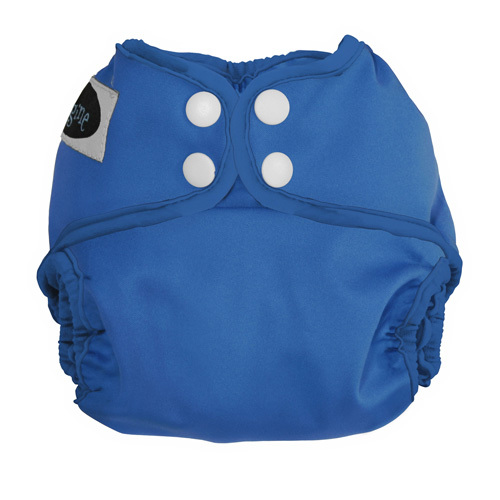 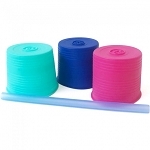 The gathered elastic on the front of the cover allows the umbilical cord to heal. 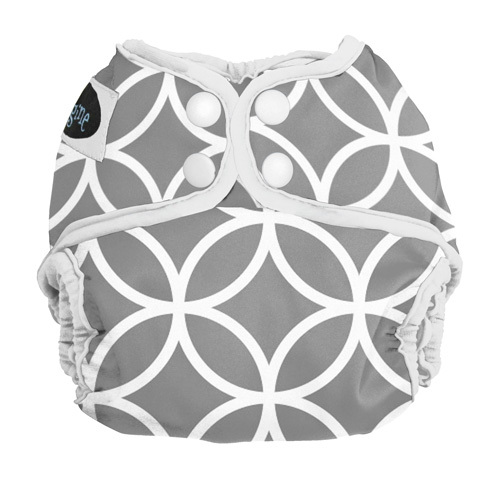 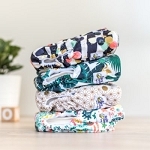 Newborn wraps with hook and loop fastening come with generous fold back tabs for easier washing. 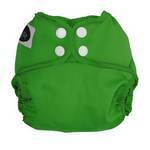 This cover fitted my boy right from the very start, he was born at 3,8 kilos though. 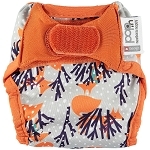 Fitted nice under the cord stump and the gussets contain everything very nicely. 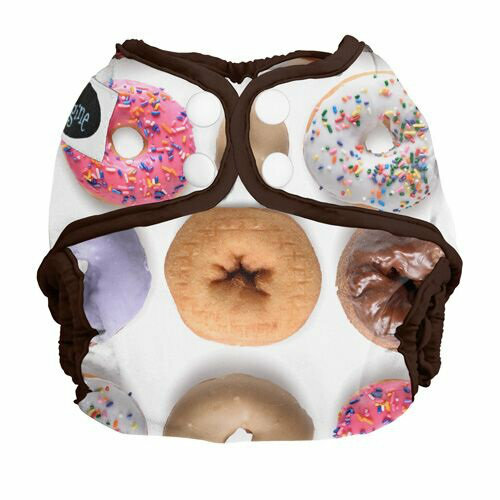 The cover has 3 rises so I think it will fit him for quite some time. 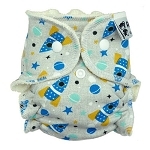 He is 2,5 weeks now and on the smallest rise and that fits fits him comfortably. 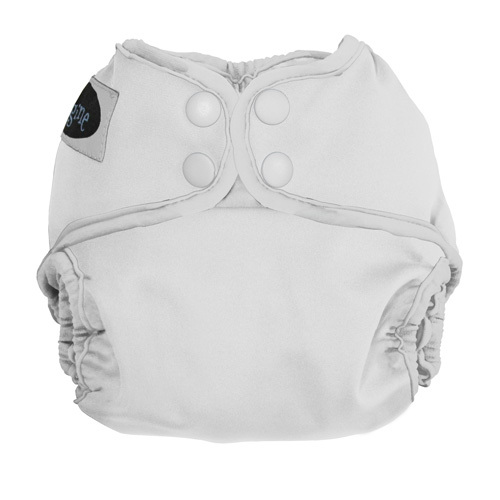 The material is quite soft and the velcro is superstrong.